Portraits or Photos: we have them in our homes, on our phones, in albums, on our computers, they’re everywhere. Photos remind us of life’s most precious people and memories. As we move through life, we get to add new moments to our collections. 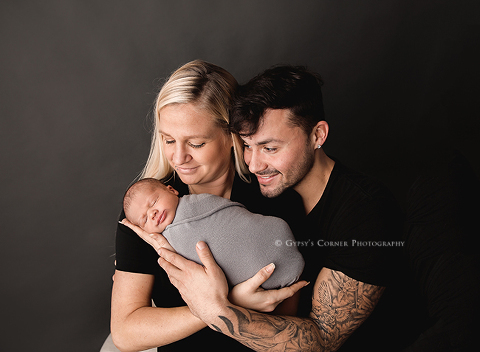 Sometimes though, it makes a world of difference to have a professional photographer present for the really big moments in life, including Maternity or Newborn sessions, to update the Family portrait, milestones and birthdays. Giving the gift of photography is one that won’t soon be forgotten. If you’re looking for the perfect gift for a parent, a family member or friend in your life, here are some reasons why you should gift them a professional photo session instead of the usual gift. How many times have you received a gift that you pretended to like, only to end up storing it in the back of a cupboard a month later? Gadgets, clothing, and accessories all go out of style or become null and void, but professional photos last a lifetime and are something that the recipient can treasure for years to come. Gifting someone with a professional photo session is personal and unique. Since it’s far more thoughtful than guessing what someone would like to receive, it’s a gift that truly comes from a place of love. Experiencing something instead of adding something to a growing pile of possessions is far more worthwhile, exciting and meaningful. A photo session gives your loved one a brand new experience that will leave them with lasting memories. These memories can proudly be displayed around their home or office. When looking for the right photo session for your loved one, keep an eye out for specials we offer. Who knows, you may even find yourself booking a photo session for yourself at the same time. 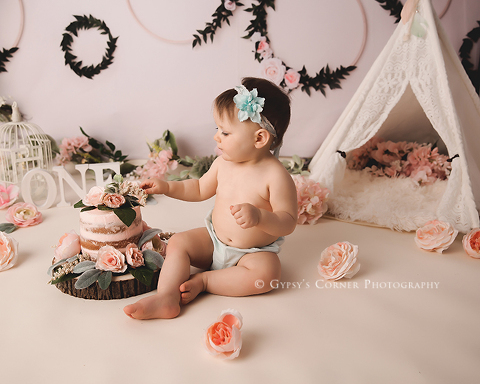 You can purchase gift certificates for a session with Gypsy’s Corner Photography. You can find Gift Certificates at our store. If you would like to be notified of any specials we offer, please sign up for our Newsletter. Are you currently looking for a Buffalo Photographer? I would love to hear from you. I offer Newborn, Milestone, Family and Maternity Sessions. We also specialize in Fairytale portraiture for children. Please visit my website for additional information on my session and rates at www.gypsyscornerphotography.com . 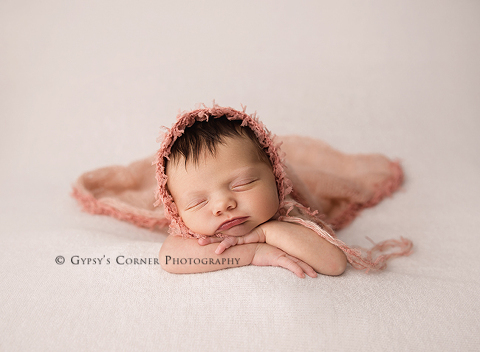 If you are ready to schedule your session, please send me an email: gypsyscornerphotography@gmail.com.